Modern dry salt therapy has its origins from the salt mines and caves in Europe and Russia. As the workers were mining the salt (through chiseling, grinding and hammering at the salt), micro-sized salt particles were being disbursed into the air. Additionally, there were ideal conditions below the Earth’s surface where air pressure and circulation and humidity and temperature affected the quality of the environment. In this environment, miners were receiving many natural health benefits by breathing in the salt particles. Considering that mining jobs were usually recognized as dangerous to life and health, salt miners seemed to thrive on good health. They rarely had any respiratory issues and also looked younger due to great skin appearance. 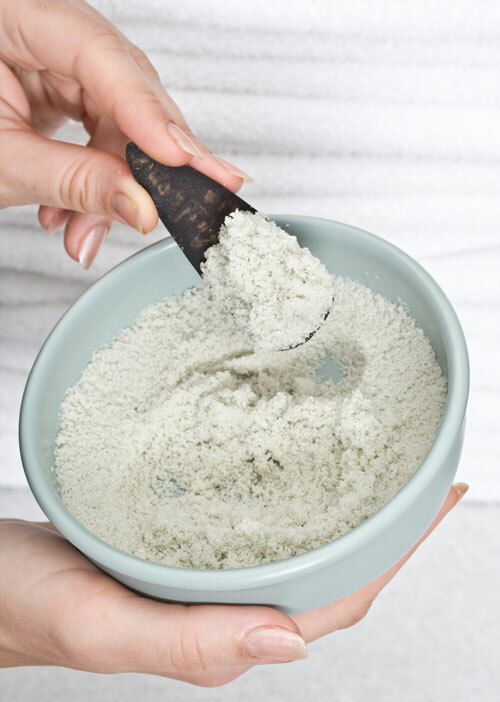 The properties of dry salt also absorb impurities and provide anti-bacterial properties that benefit the skin such as acne, psoriasis and eczema as well as regulates the skin’s micro-circulation. The smaller particles can reach beneath the skin’s surface and absorb moisture towards the skin. The larger salt particles land on the skin and absorb any bacteria and foreign substances. The dry salt accelerates cell rejuvenation and improves skin rigidity. The climate conditions in a dry salt room must maintain a certain temperature and humidity levels and proper ventilation to ensure the efficacy of the salt therapy and provide a ‘clean-air’ environment for the consumer.